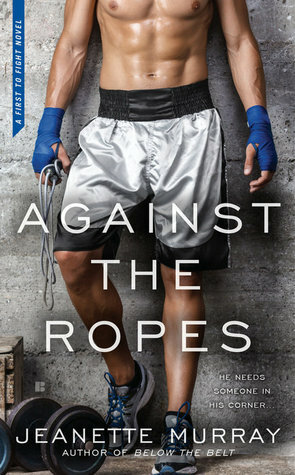 As a troubled teen, Gregory Higgs channeled his energy into boxing instead of breaking the law. The ring gave him purpose and something to strive for. So did the Marines. Combining the two seemed like a natural fit. Another natural fit? Reagan Robilard, the sweet athlete liaison who keeps all the fighters out of trouble and manages their PR—a job that gets more challenging when someone digs up the truth about Greg’s not-so-shiny past after equipment is vandalized at the gym.